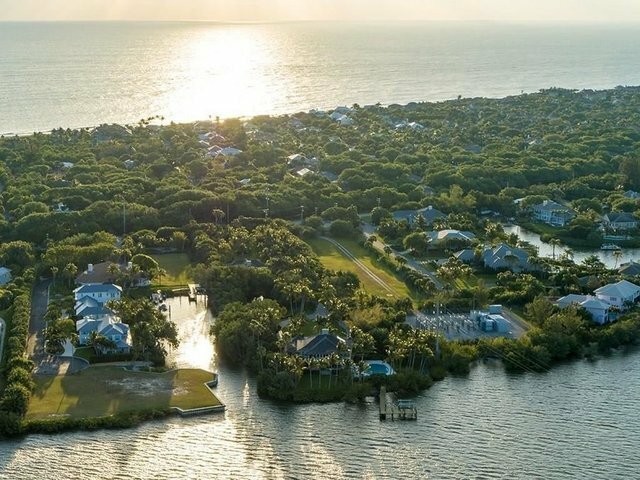 Only available A1A to River estate on the market! Boasting nearly three acres with 141+/- Ft of direct river frontage. Main house offers expansive water views from nearly every room. Finishes include pecky cypress, coquina fireplace, Mexican tile floors and wood ceilings. Private guest cottage includes two bedrooms/two bathrooms, living room, kitchen and outdoor area. A riverfront oasis! Sizes approximately/subject to error.